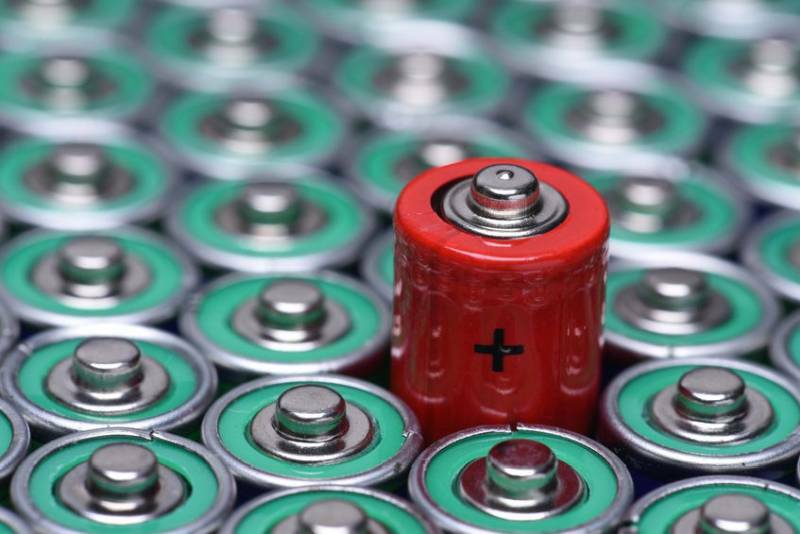 A new fertiliser made from zinc and manganese content extracted from used batteries is to be launched in the UK this month. The product, ZM-Grow, is developed by Finnish manufacturers Tracegrow using a 'special process'. It is thought to be the only process in the world that can produce zinc and manganese from this source to the necessary purity for fertilisers. The product received a gold medal at the 2018 Helsinki Agricultural Machinery Trade Fair, having been judged on significance for agriculture, impact on profitability and processes, environmental friendliness and energy efficiency, and impact on workloads and safety. “The result is a highly flexible liquid fertiliser containing key nutrients for a wide variety of crops,” says David Harrod, owner of Badger Crop Nutrition, which is ZM-Grow’s sole UK distributor. While zinc deficiency is seen in 10-15% of UK field crops, often on sandy soils with both a high pH and phosphate status, manganese is the most common micronutrient deficiency. Sugar beet, cereals - in particular barley - and peas are all prone, especially on high pH soils. Tracegrow recommends testing soils or crop leaves before deciding on timing and concentration levels. ZM-Grow is diluted from a concentrate, and normally applied between Feb - June. Depending on crop type and requirements, and agronomists’ recommendations, 2-3 litres of concentrate are recommended per hectare, delivering 120-180g of zinc per haand 124-186g of manganese, as well as 156-234g of sulphur.